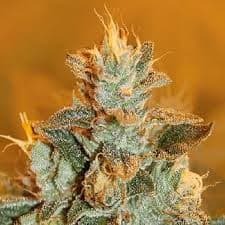 The Four Way is a high quality selection of four of the most potent and powerful Indica strains. 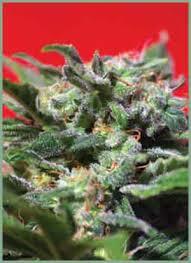 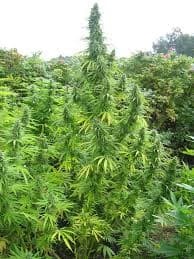 It is an exceptionally strong hardy bush that is a fast flowerer and produces a good yield of dense large buds. 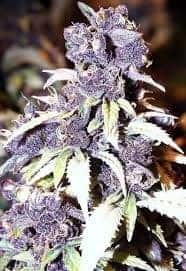 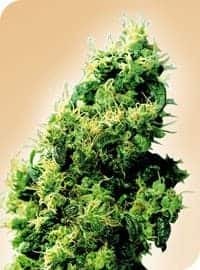 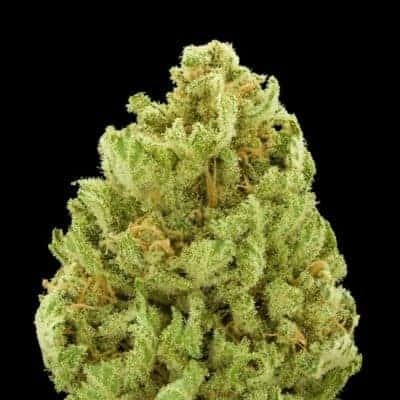 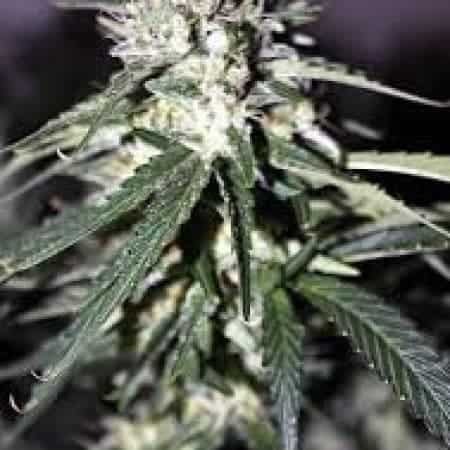 The buds produce a sweet aroma that has a sweet yet bitter taste, giving you a strong long lasting physical stone.